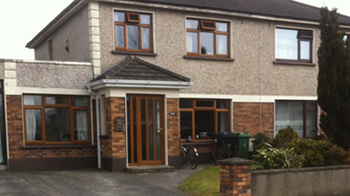 Porch extensions are always a sensible and affordable way to improve your home. Security is always at the forefront of our minds. That second door will give you a comfortable space when leaving or entering your home. 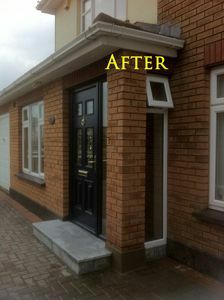 A porch extension will also add to the insulation value of your home and can be a very pleasing and attractive improvement, adding value to your home whilst also enhancing the overall appearance of your the building. 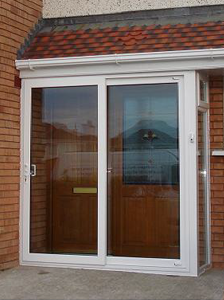 For a free quote on a porch extension, get in contact with Doors and Windows Repairs today. 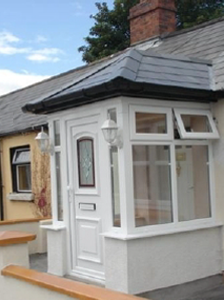 Porch extensions come in many different designs, fully glazed conservatory type structures, Lean-to, Hip design, bricks or blocks built Porch structures complimented with uPVC windows in a variety of sizes, colours and designs. 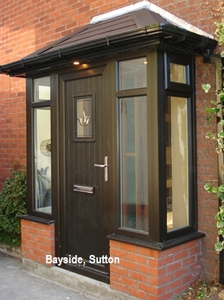 Composite or uPVC doors, French Doors, Patio Sliding Doors, can be incorporated into any design to offer an affordable and practical solution to any design choice, with a variety of roof covering options: Glass, tile, slate or synthetics available. Rarely, if ever, do you require planning if you stay within the allowed planning guidelines. Visit the Citizens Information website for information on planning permission. 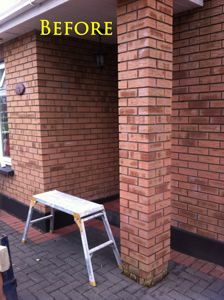 There is simply always an affordable and practical design choice available for your needs and requirements. 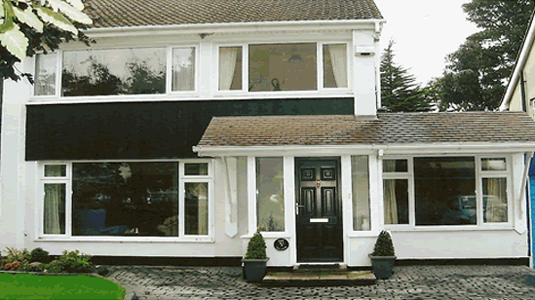 For more information on our porch extensions, please get in contact with Doors and Windows Repairs today.